According to Shakespeare, King Richard III’s last words were; “My horse, my horse, a kingdom for my horse!” This was pure fiction or revisionist propaganda, depending on which side your loyalties lay. Richard’s last words were actually; “Treason, treason, treason!” as he lay dying on Bosworth field. The Bard portrays him as a power-hungry monster, capable of murdering those who stood between him and the English throne. There was no heroic defeat for him; no glorious Valhalla. Instead, his body was carried from the field of battle, buried in an unmarked grave and left for the worms. His defeat set up Henry and the House of Tudor for over a century. How history favours the victor. For the vanquished; the worms. Amid great excitement, archaeologists recently discovered Richard’s burial site. 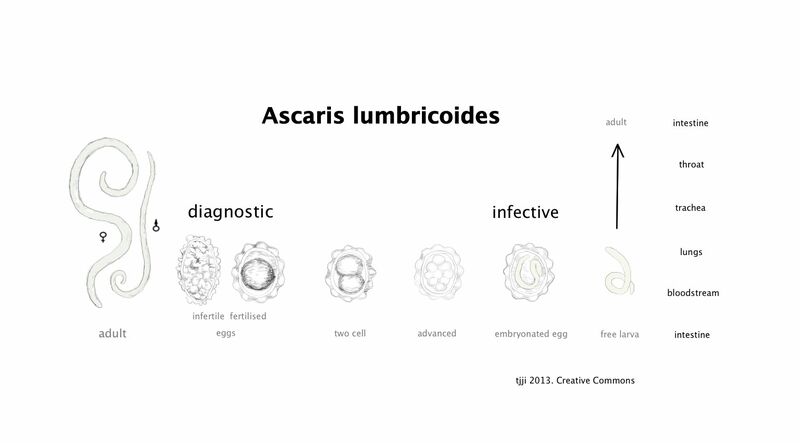 Examination of his remains showed that he had a bad case of intestinal worms; the round worm Ascaris lumbricoides. This nematode was common in medieval England due to the appalling standards of public hygiene. Interestingly, Richard’s body contained only Ascaris, and not the many other intestinal worms prevalent in that population. Speculation maybe, but it could be that decent cooking in the royal kitchen put paid to some of the other worms the commoners had to live with. Lear; those the gods would destroy they first make mad. But now, with all the votes cast across this great nation, we await the final outcome. Will the worm make his centre-stage bit-part appearance?